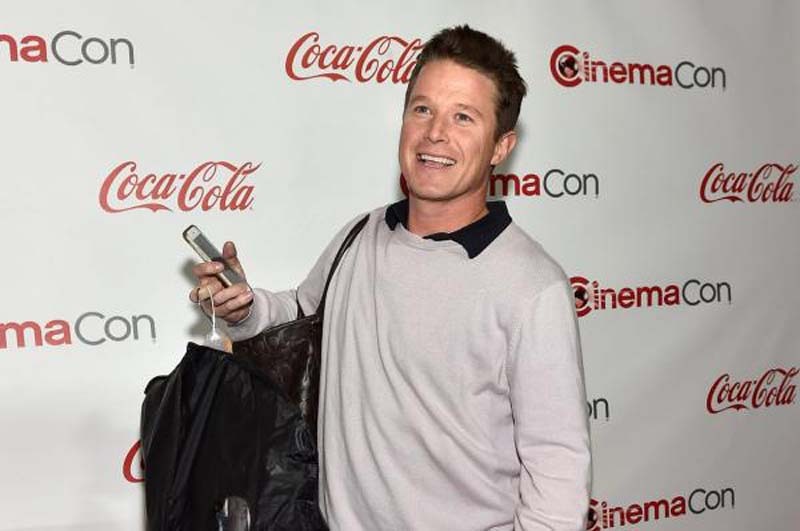 Sydney Davis has filed for divorce against her estranged husband, television personality Billy Bush, Los Angeles court records indicated. [post_ads]TMZ said Davis cited irreconcilable differences as the cause for the split, and requested joint legal and primary physical custody of their children -- Lillie, 13, and Mary, 17. Their oldest child, Josie, is 19. Davis asked for spousal support, as well. The couple married in 1998 and separated last September. "After almost 20 years of marriage, they have separated for the moment to evaluate their life together," Bush said at the time. "They love each other and their children deeply and are committed to a bright future." Us Weekly, which also reported the divorce story this weekend, said Bush's publicist did not respond to its request for a comment on it. NBC fired Bush from Today in 2016 after an Access Hollywood recording of a 2005 conversation between Bush and Donald Trump came to light. The pair can be heard making insulting remarks about women on the tape, which was leaked during Trump's campaign for the U.S. presidency.